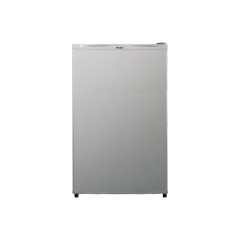 Hangzhou Huari Appliances Co., Ltd (Original Hangzhou Huari Refrigerator Co., Ltd) is one of single door refrigerator manufacturer in China. 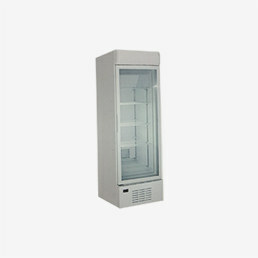 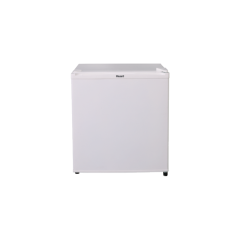 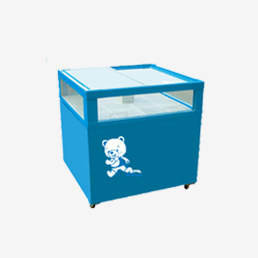 The single door refrigerator capacity is 40-100L, temperature range is 1-10℃ without freezer compartment, low energy consumption and the energy class reached A+/A++. 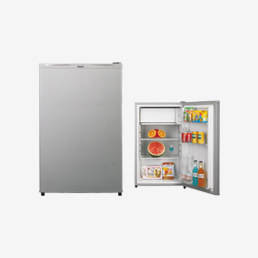 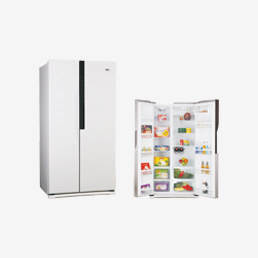 Huari single door refrigerator is convenient to life, doesn’t need big space, very easy to clean and the operation is simple, lower noise can used for home, hotel, office and so on. 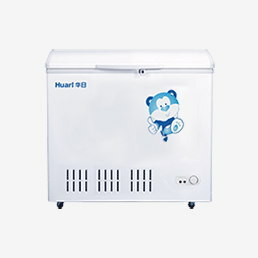 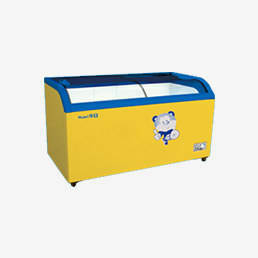 As a single door refrigerator manufacturer, Huari has the mass production alility and keep the stable quality. 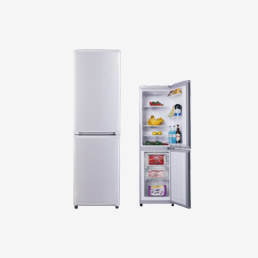 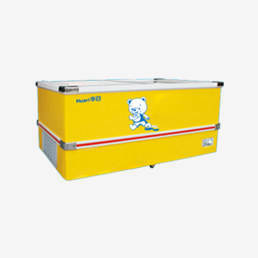 So if you need a single door refrigerator manufacturer for OEMorwholesale, we can supply variety models can meet different demands, BC-47andBC-91 are the best sale models in our catalog.